WYNCOTE, Pa., March 13, 2018 / 3BL Media / - Environmental and Engineering Solutions, Inc. (EES) announced today that it is expanding its service offerings to include the CurrentState™ Sustainability Audit. EES currently offers sustainable facilities management with environmental, health, and safety consulting. The addition of the audit will deepen their ability to address the strategic sustainability performance of clients. EES is an environmental consulting firm based in the Philadelphia metropolitan area. EES was founded over twenty years ago and has worked primarily with manufacturers, hospitals, and universities on sustainability and environmental, health, and safety regulatory compliance projects. EES provides clients with comprehensive project support from the beginning stages of data collection through project implementation and follow-up. Tom Petersen, P.E., is the president of EES. Mr. Petersen has over 37 years of experience serving a diverse mix of clients, including several that have relied on his firm’s consulting and engineering services for nearly 20 years. For example, Johnson Controls has relied on Mr. Petersen and EES since the late 90’s to help ensure environmental compliance at their chiller manufacturing operations in York, Pennsylvania. "We are thrilled to be joining forces with Caelus Consulting," says Tom Petersen. “Their robust audit will help our clients hone in on specific areas of sustainability they can improve on, such as carbon reporting, ISO 14,000 Environmental Management, or Indoor Air Quality. EES will then act as a guide in executing these initiatives and accompany clients on their unique sustainability journey.” Speaking about Caelus specifically, "We found that their audit was the most comprehensive in the field right now, with over 1500 best practices, and we couldn't wait to provide this new opportunity to our clients. The first step for many organizations in sustainability improvements is to conduct an audit on inventory policies, procedures, and practices in comparison to industry best practices. Once the audit results have been delivered, EES will work with their clients to determine the best way to integrate the audit recommendations into their sustainability program. The implementation plan will depend on the client’s current sustainability performance, future objectives and overall vision. Once these have been determined, EES will help with resource management, prioritization of tasks and the implementation of important initiatives. “We are very excited to begin cooperation with EES. Not only do they have a proven track record in environmental consulting, but they also have the experience and expertise to implement the recommendations of the audit. This will be a huge benefit to their clients,” says Mr. Gilbreath. The CurrentState™ Sustainability Audit is a powerful sustainability management tool. Developed by Caelus Consulting, CurrentState™ uses a best practice database that contains over 1500 practices that cover 28 different sustainability business categories. It also contains practices from many of the leading sustainability reporting standards, such as CDP, LEED and the GRI. The tool scores performance across all the business categories of an entire organization and provides specific tasks to improve performance in these areas. Additional information can be found at http://www.eesolutions.net/services/sustainability-consulting/. EES is based in eastern Pennsylvania and was founded over twenty years ago. The team includes practitioners with years of experience on the triple bottom line. 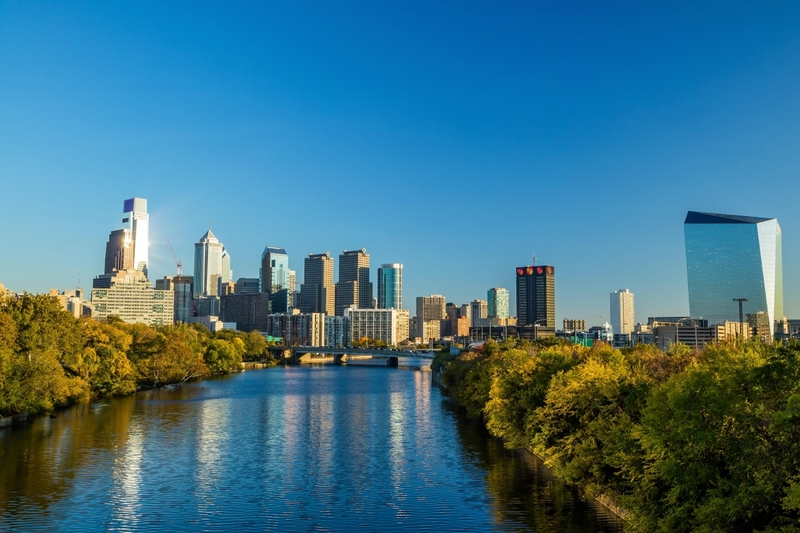 EES is a “Best for PHL” community member, and part of the Sustainable Business Network of Philadelphia and the International Society of Sustainability Professionals.